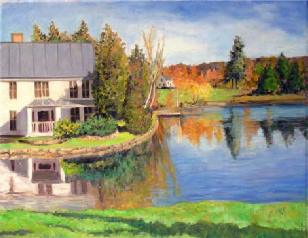 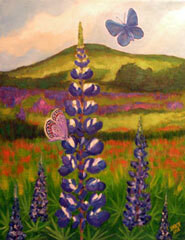 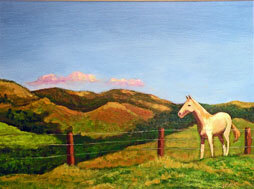 About the Artist: I am a Vermont based painter and have been working in oils and acrylics for about thirty years. 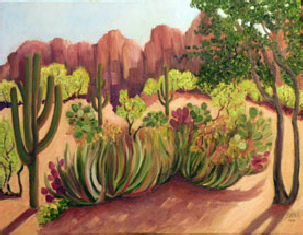 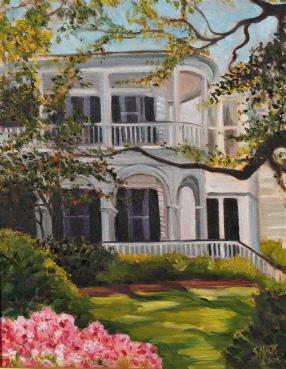 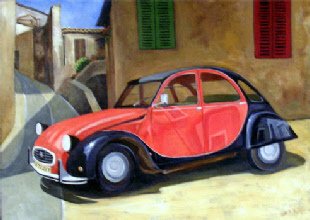 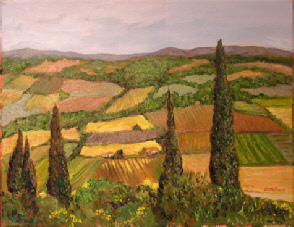 My paintings are often based on my travels, especially to France, Italy and South America. 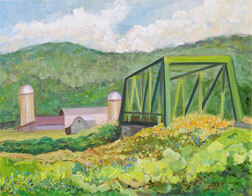 I also paint landscapes and farm scenes of Vermont, my home state. 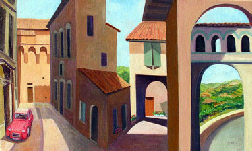 Some of my pieces are attempts to merge images to create personal villages with unusual views and perspectives. 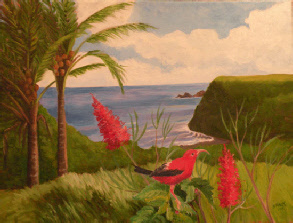 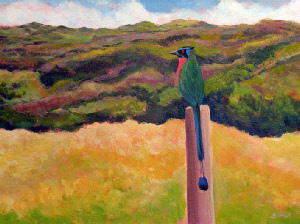 My paintings that involve wildlife are aesthetically, rather than scientifically, based.